The Fuji X-Pro 2 Mirrorless Digital Camera expands on the features of the original Fuji X-Pro 1 with higher ISO sensitivity, quicker FPS, and video recording flexibility for a variety of frame rates. 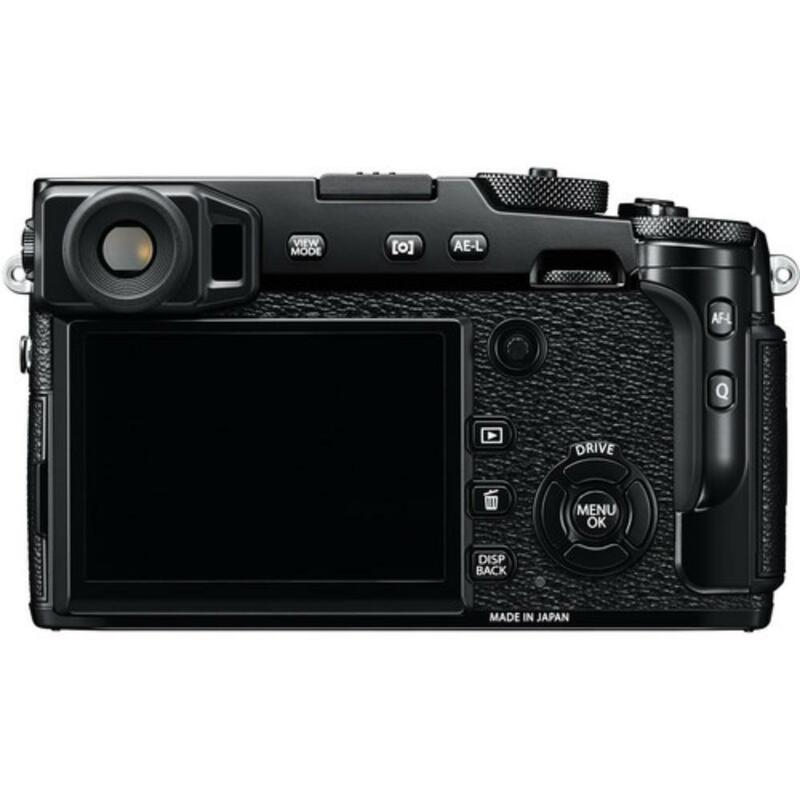 It sports an updated X-Trans CMOS III sensor and ensures ultimate detail thanks to the omission of the optical low-pass (anti-aliasing) filter. Under normal shooting circumstances, the optical low-pass filter prevents the instance of moire patterns from showing up in your images of tight-patterned objects, such as fabrics. The benefit of removing these anti-aliasing properties for the X-Pro 2 is maximum sharpness for RAW files. The X-Proecessor Pro Engine is powerful enough to capture full resolution images at a continuous rate of 8 FPS that can be written to 2 SD card slots, which is a great feature for extended shooting sessions or as backup. The imaging system is benefitted by an Intelligent Hybrid AF, which uses an astounding 273 AF points, 77 of which are phase detection points, to acquire focus quickly and accurately. A dedicated Front Lever provides faster, more intuitive control over selecting specific points while shooting. The X-Pro 2 maintains the Advanced Filters that many Fuji users know and love, including Provia, Velvia, and Astia film simulations. You can also shoot in Acros mode, which delivers smooth tones and deep blacks reminiscent of the Neopan 100 Acros film type. This camera's body incorporates manual controls on physical dials for simple operation, including an intuitive means for manually selecting shutter speed settings and exposure compensation. This feature is great for seasoned shooters who long for the tactile experience of older cameras or for beginners and students who need the clearest guide to changing core settings. 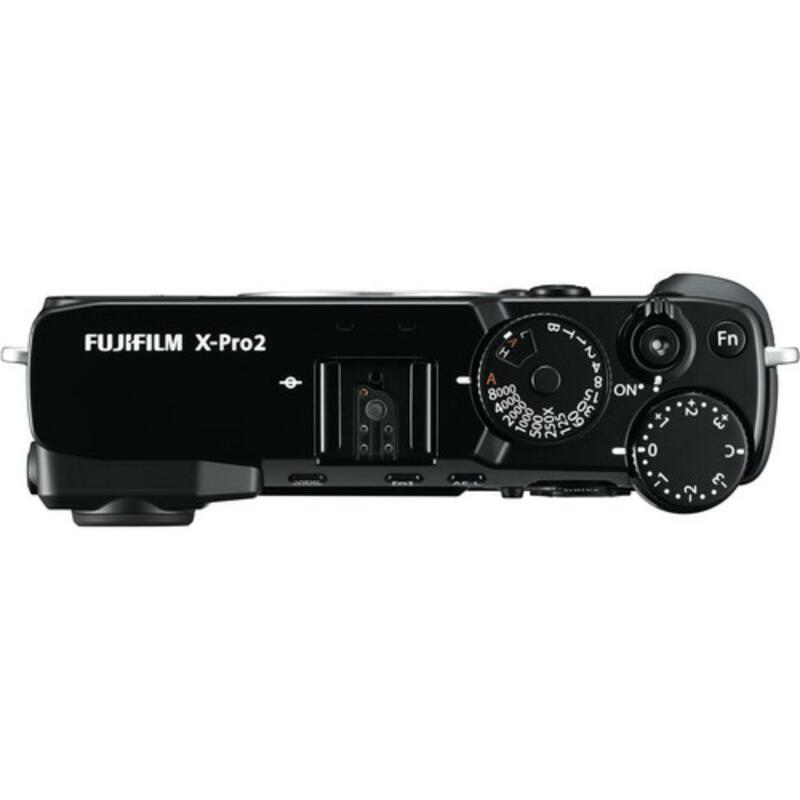 Unlike many other earlier Fuji camera bodies, this one is weather sealed so that you can shoot in harsh climates. Ensure your images are as sharp as possible with the help of a Digital Split Image Function that simulates traditional rangefinder focusing. 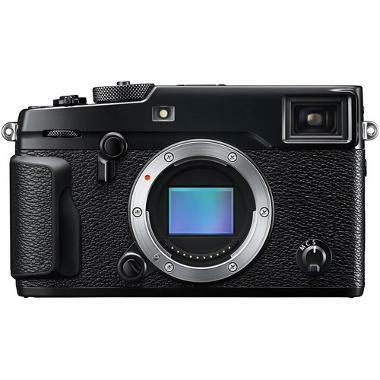 This camera is ideal for shooters who want a classic looking digital camera that travels well but still accommodates the large range of XF lenses. It is fast enough for candids and documenting everyday activities. It is well suited for street photography, documentary work, and for fine art. • Memory cards are not included with this rental and are rentable separately. Please refer to the following compatibility chart to find out which cards are suitable for this camera. • X mount lenses are not included with this rental and are rentable separately. • Continuous video shooting is possible for approximately 28 minutes (limited by product specifications, default setting).